Bruker has announced the acquisition of Lactotronic B.V., a Dutch developer and manufacturer of analytical instruments for the dairy industry. Financial details have not been disclosed. 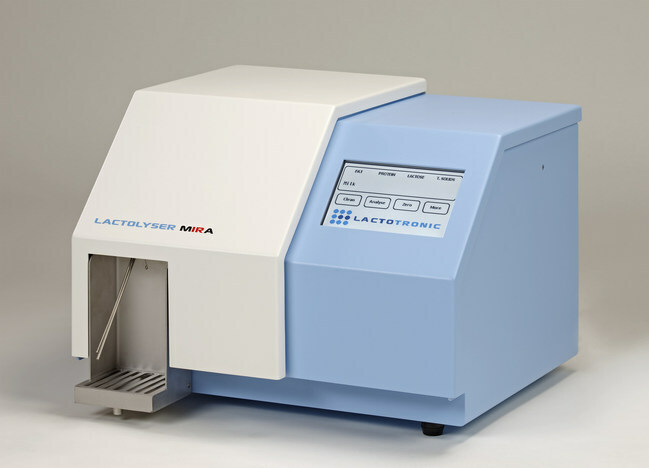 With 25 years of experience in the market, Lactotronic offers high quality and high precision analytical equipment for milk laboratories, including the MIRA milk analyser, to standardise routine milk analysis processes. Urban Faeh, president of the Bruker Optics division, said: "As we expand in the food analysis markets, the acquisition of Lactotronic accelerates our development of solutions for milk and dairy analysis, and expands our dairy market presence. 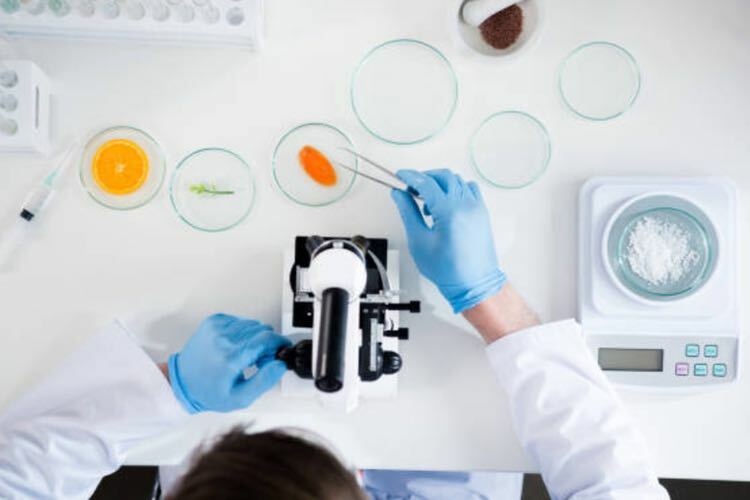 The Lactotronic technologies expand our food analysis offerings, and we welcome the talented Lactotronic team with their valuable expertise and long experience in milk analysis." Lactotronic's analytical instruments are designed to improve milk quality control, as well as the verification of dairy end products to increase production efficiency. 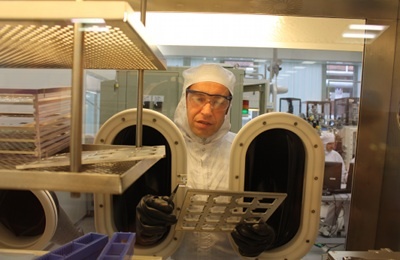 Sietze Sietzema, Lactotronic founder, commented: "The Lactotronic team is proud to become part of Bruker. 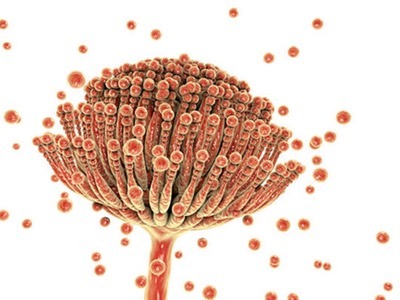 We believe that Bruker provides the environment for ongoing developments in dairy analysis solutions, and we are pleased to further broaden the food analysis capabilities of Bruker." Bruker and Lactotronic have been collaborating on a high-end FT-NIR dairy analyser capable of analysing various sample types, from liquid milk products to solid and semi-solid dairy products. The acquisition will enable further product developments for dairy and milk quality control analysers.